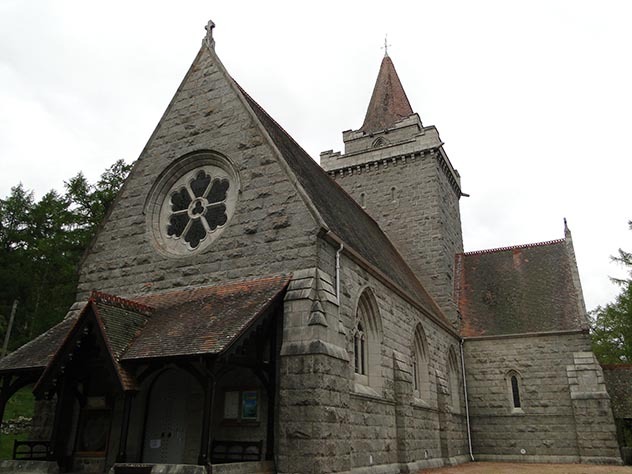 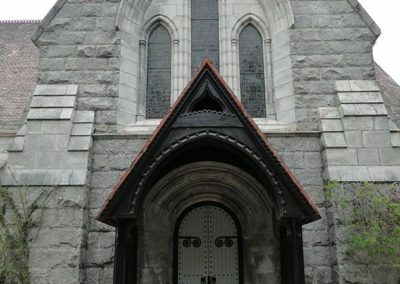 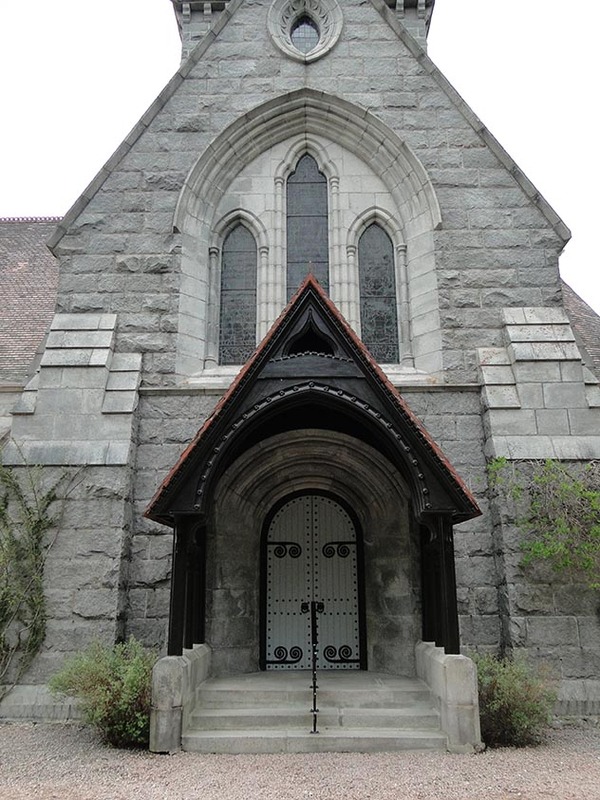 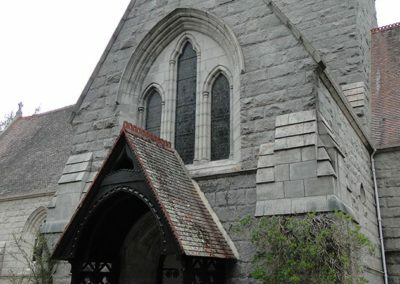 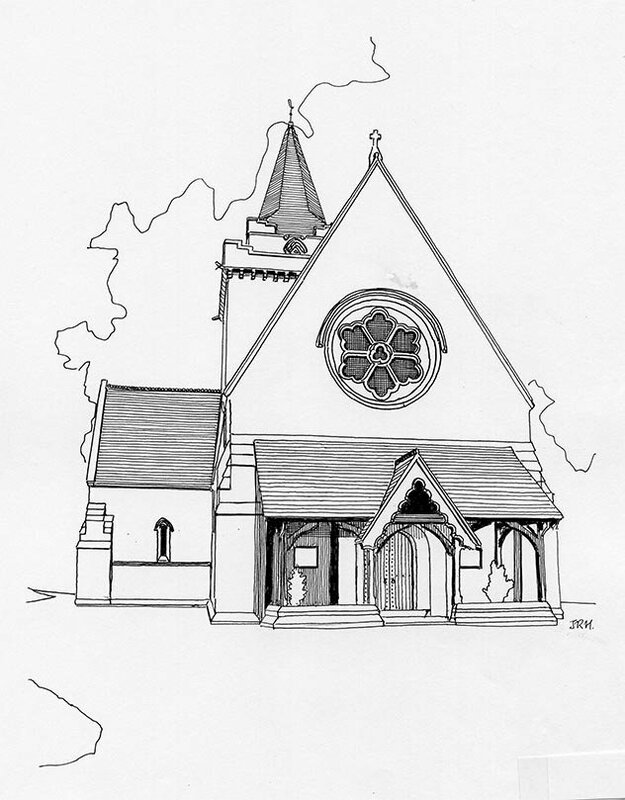 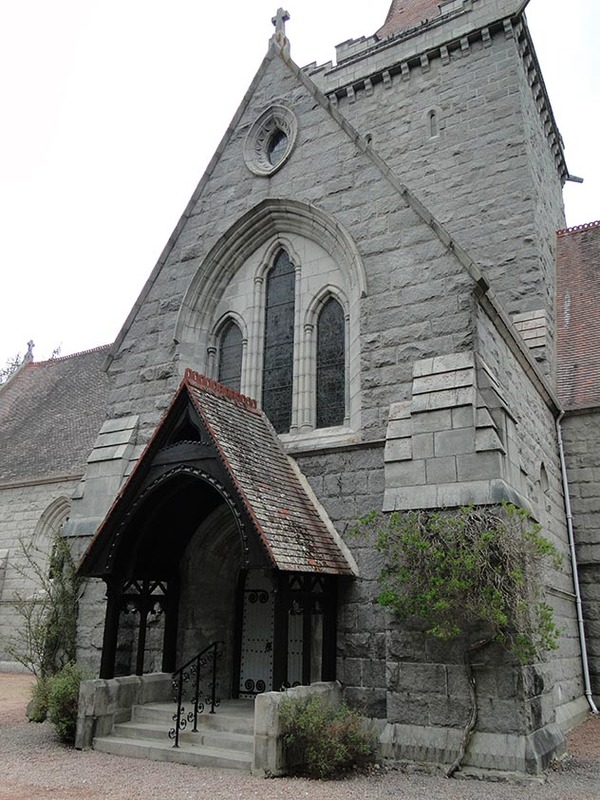 Queen Victoria laid the foundation stone in 1893, the church opened 1895. 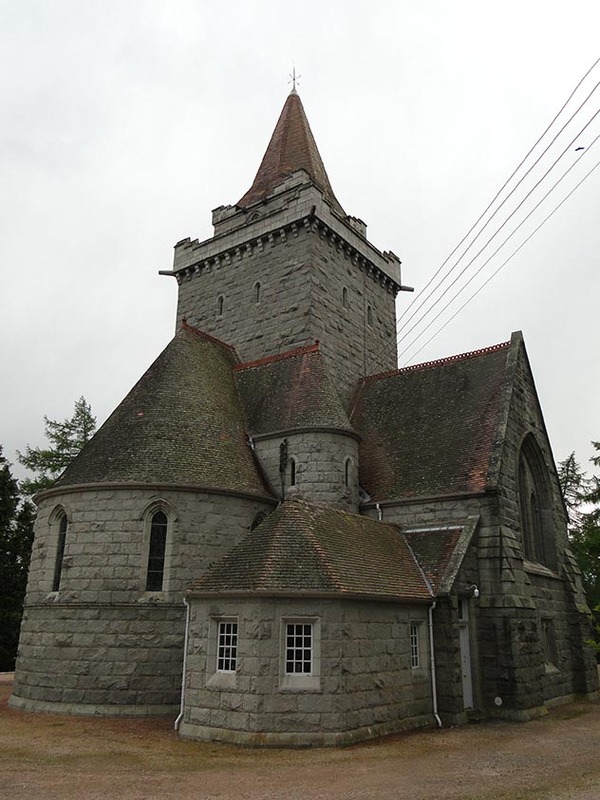 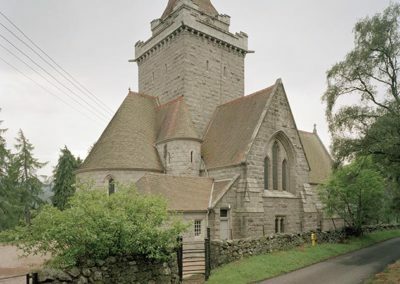 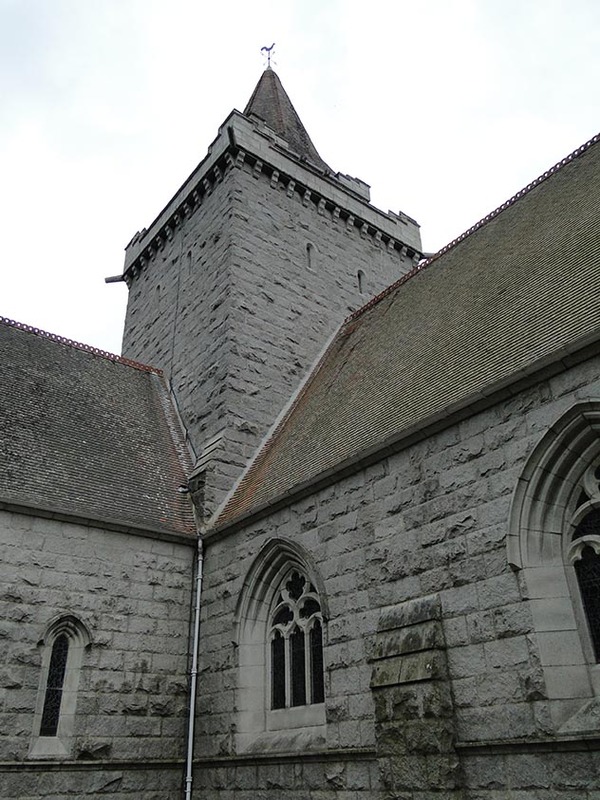 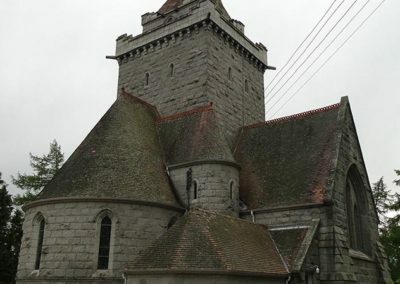 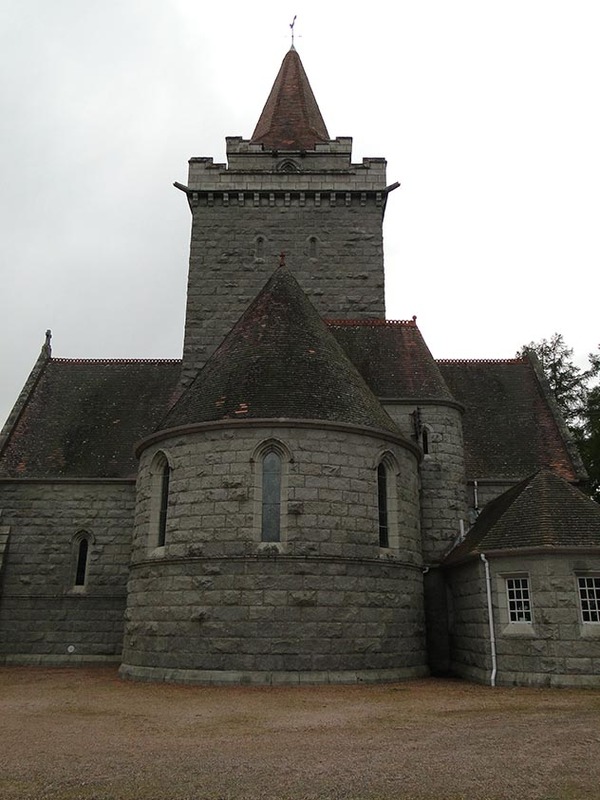 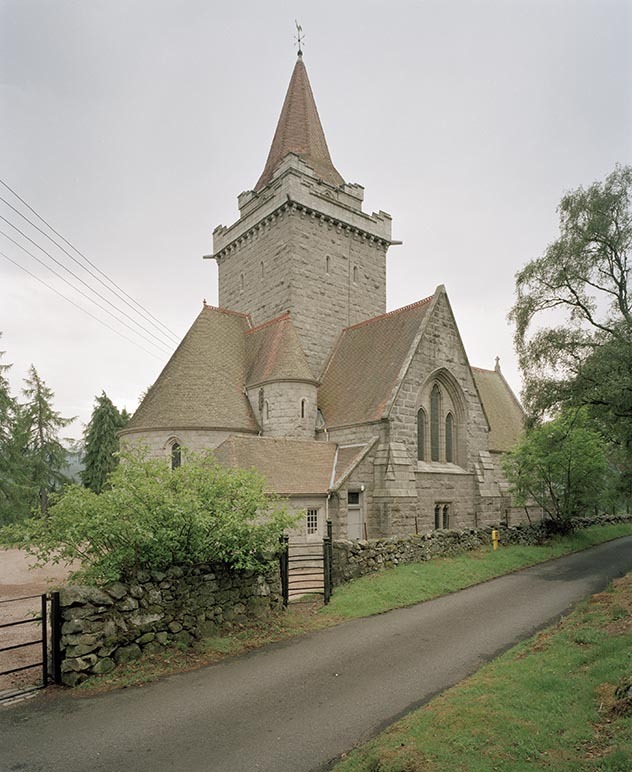 Neat Gothic cruciform church with square tower and short spire designed by A Marshall Mackenzie. 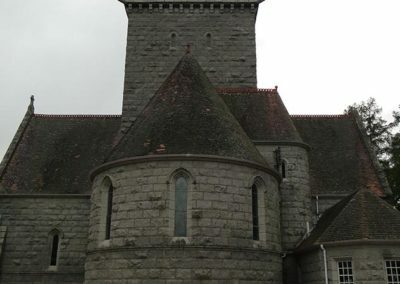 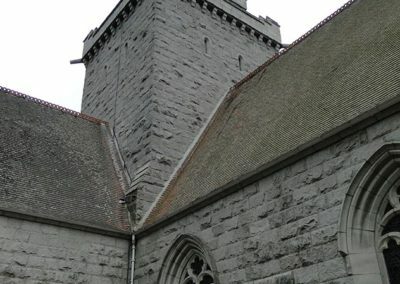 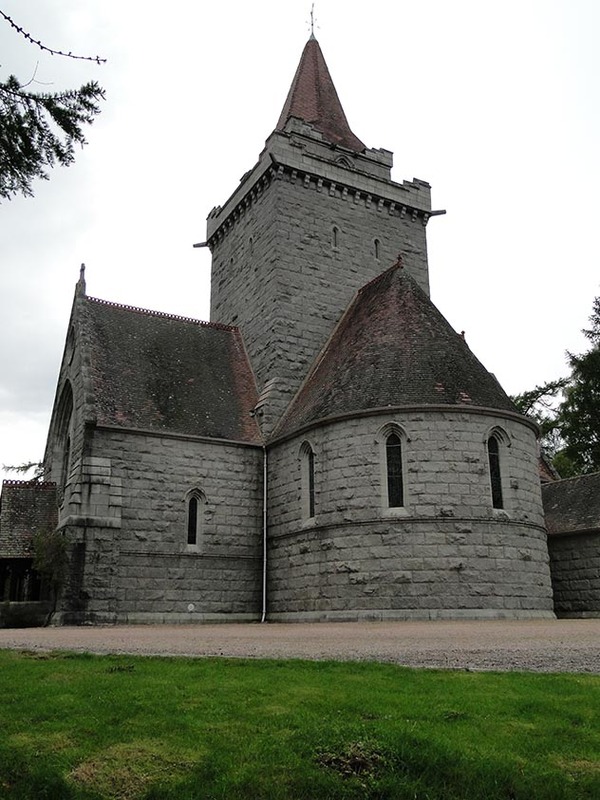 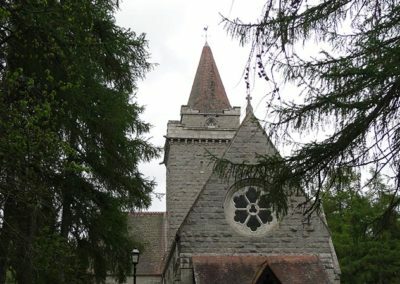 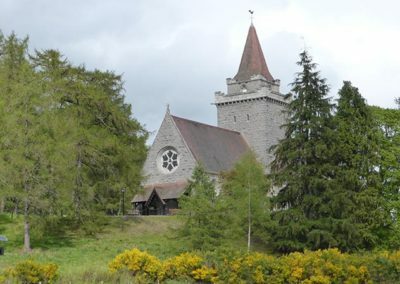 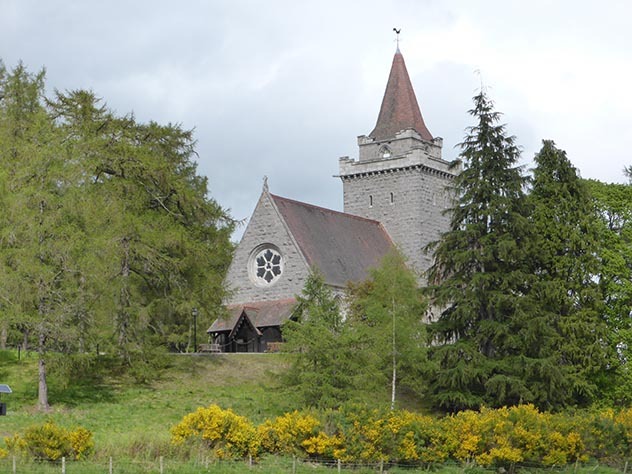 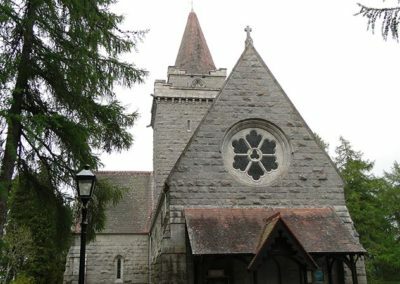 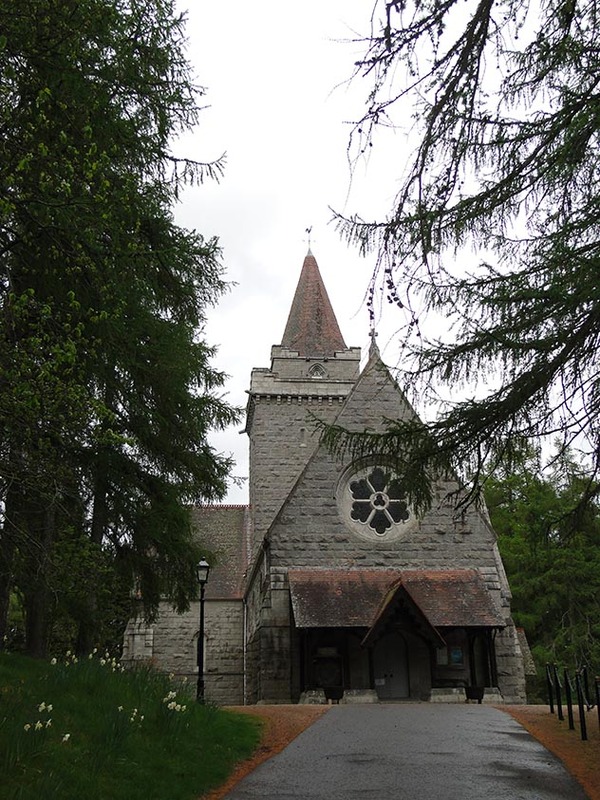 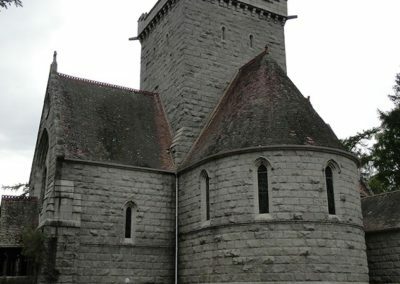 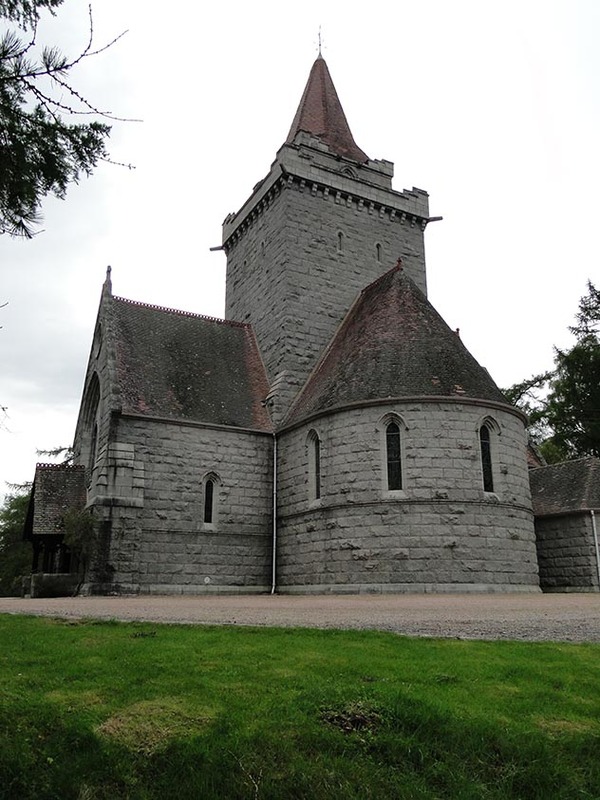 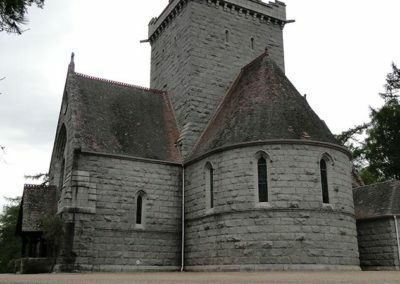 The granite church stands on a hill overlooking the ruins of the 14th-century church and the River Dee. 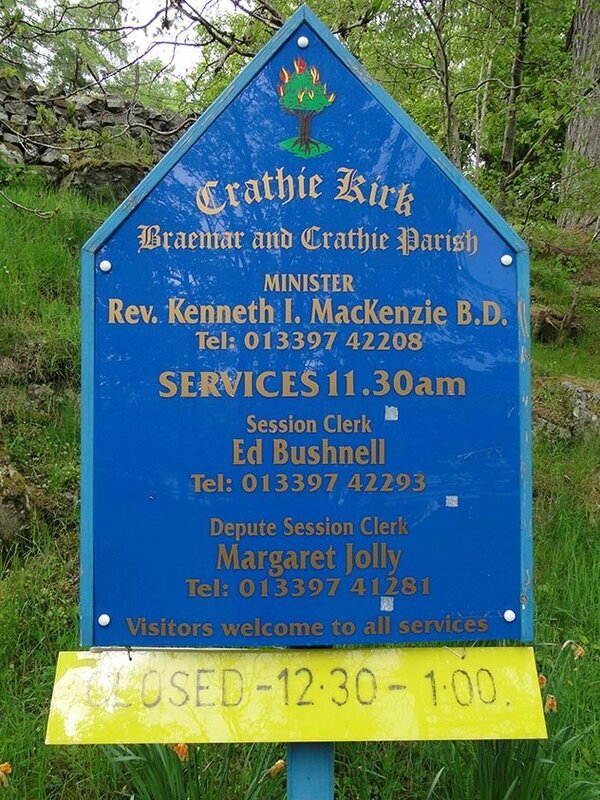 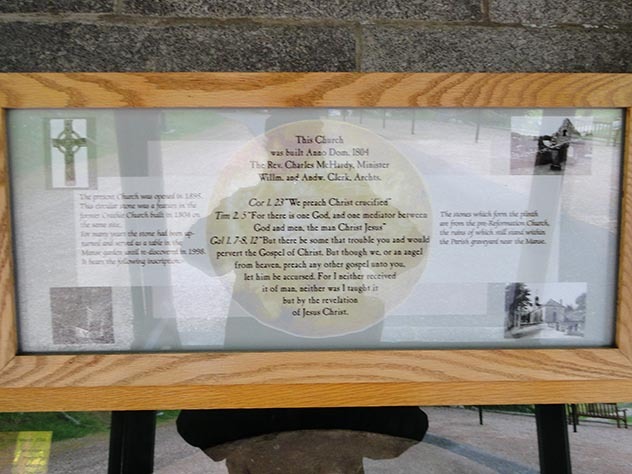 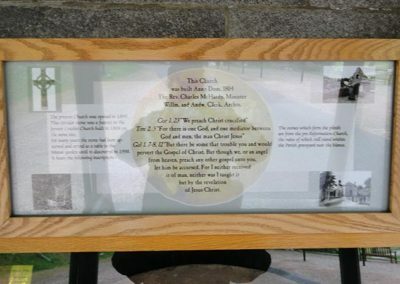 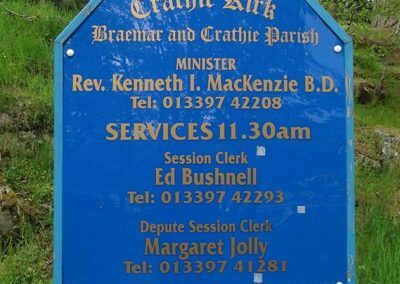 Memorial stones, plaques and stained glass commemorate royalty and ministers. 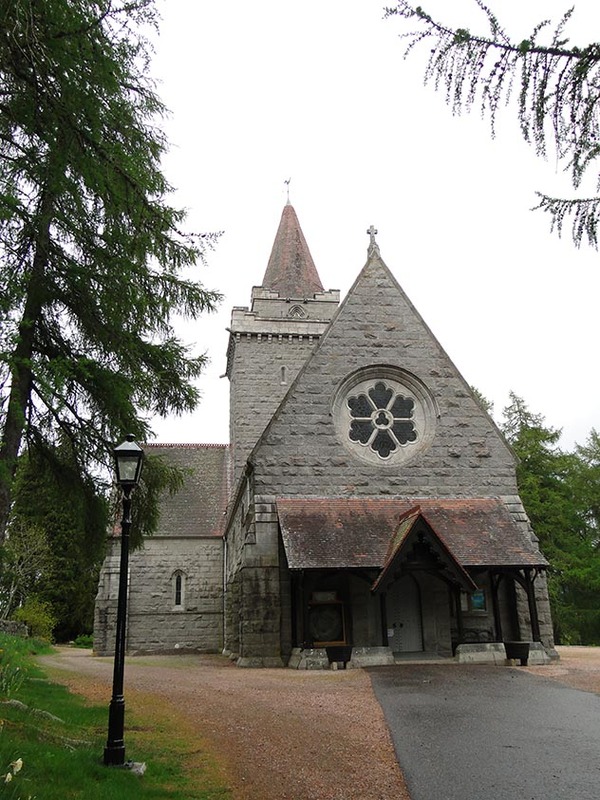 Fine Iona marble communion table and 17th-century oak reredos.